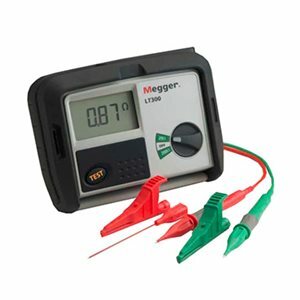 Introducing a new loop tester for CATIV applications, the LT300 offers high current loop testing over a wide range of frequencies and supply voltages with simple, fast, two wire operation. It has a large clear display that aids visibility in poor conditions. The high current loop test provides fast accurate and stable results with a resolution to 0.01 Ω on the 20 Ω range.